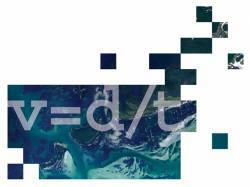 Trimble RTX-based correction services now support the Galileo constellation. Photo source: Trimble. 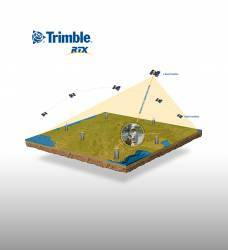 Trimble announced that its Trimble RTX-based correction services now support the Galileo constellation. 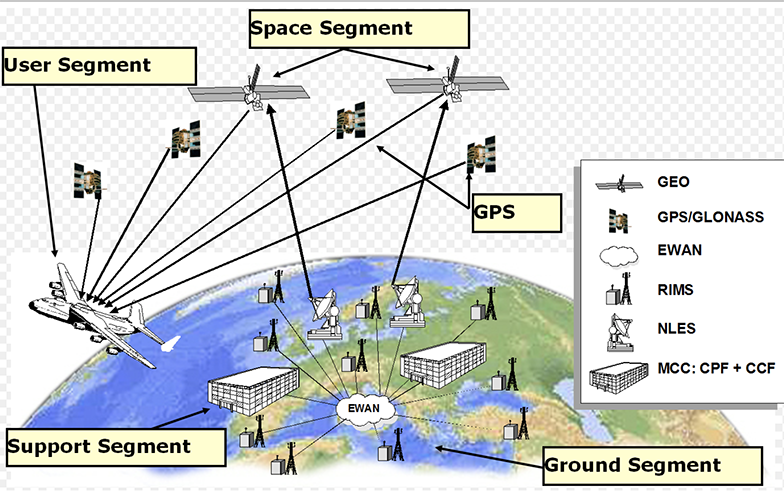 As a true five-constellation technology that uses GPS, GLONASS, BeiDou, QZSS and now Galileo satellites, Trimble RTX is designed to deliver improved real-time positioning performance to its users worldwide. Galileo support is now available with any Trimble RTX correction service including: CenterPoint RTX, FieldPoint RTX, RangePoint RTX and ViewPoint RTX using a compatible Trimble and Spectra Precision Galileo-ready receiver or display.